Plymouth Rocks love to lay eggs, and you should love to collect them. 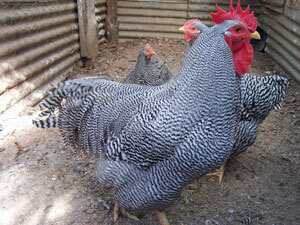 Bred specifically for this purpose, they are a great choice for an egg farm. Since they are also very hearty birds, they make good fryers as well. This dual quality and ease of breeding have made them one of the most popular breeds in the United States, if not the most popular. It is very easy to tame a Plymouth Rock as they are rather friendly and calm. 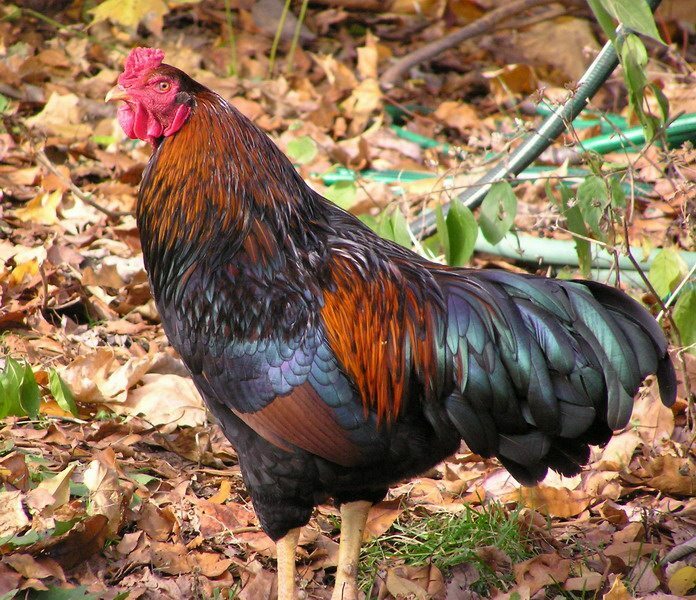 They get along extremely well with each other, even to the point that multiple roosters can co-exist in the same space without fighting and creating problems. 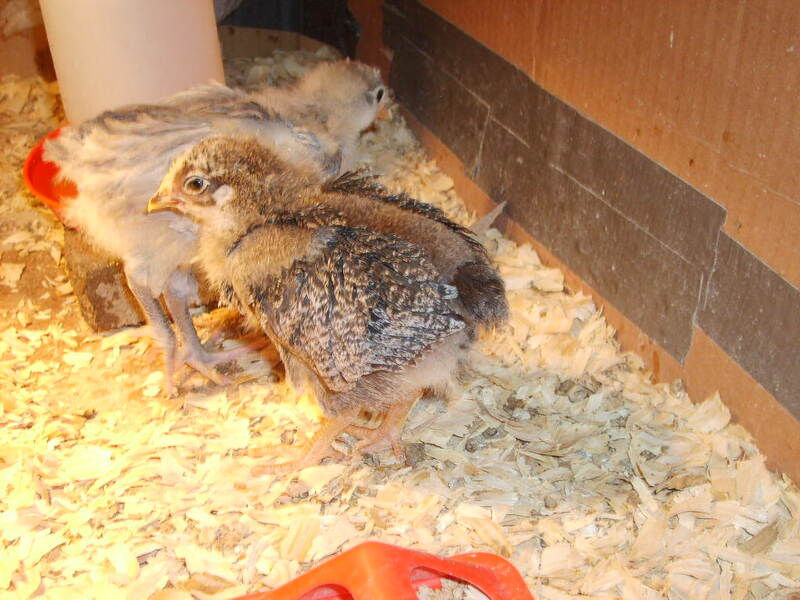 Plymouth rocks are larger birds with nearly horizontal back lines that extend out to their moderately short tails, which are spread well in the roosters but tend to be a bit shorter in the hens. 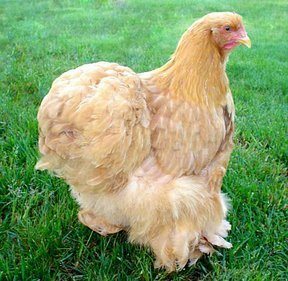 Speaking of the hens, they have a deep abdomen, characteristic of all good layers. The legs of both the males and females are bright yellow, as are the beaks, with red ear-lobes, eyes, and a single medium-sized comb. 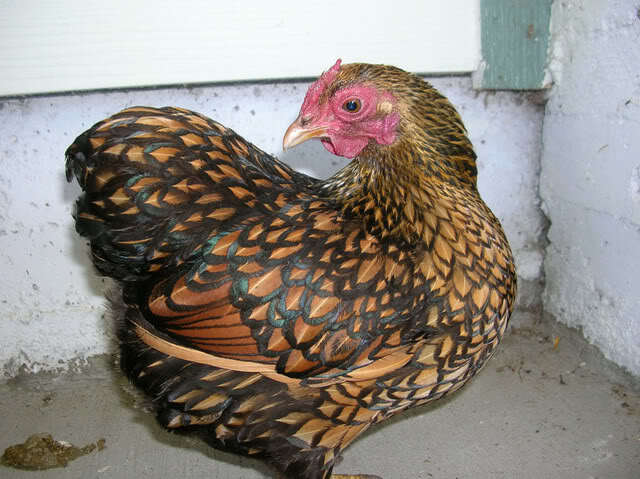 The most common colors are barred, white, and buff, with some varieties have a laced feather pattern. Plymouth Rocks like to run, but they don’t demand much space. Also, due to their heavy structures, they don’t fly, meaning you don’t need a fence to be too high to accommodate their needs. They don’t need much to thrive, so are very easy to keep and breed. Hailing from the American town of Plymouth, the Plymouth Rock was created to be a powerful egg layer. 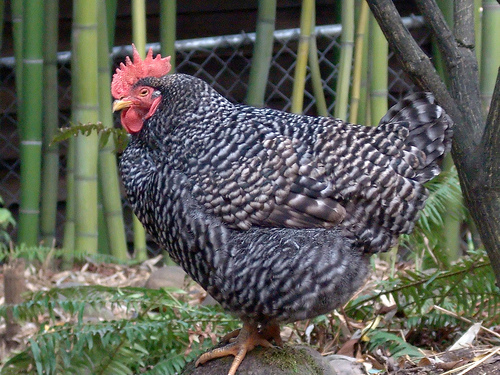 The breeder, Dr. Benneth, was able to produce the Plymouth Rock, originally named the Barred Plymouth Rock, by breeding Dominiques, Brahmas, Cochins, and Javas. It gained early recognition in the APA in 1874, later dropping the ‘barred’ portion of its name when white and buff-colored Plymouths were bred.